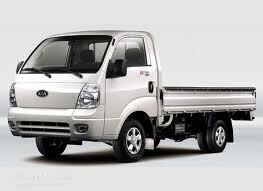 KIA: Kia is still a very popular brand within the Australian motor industry including its light commercial models. Kia is popular with us too. At 1300AUTOTRANS Service Centres we have highly trained technicians ready to carry out driveline Servicing or repairs to your Kia. We offer personalized service as all our staff members are highly motivated to ensure your experience with us is a positive one. 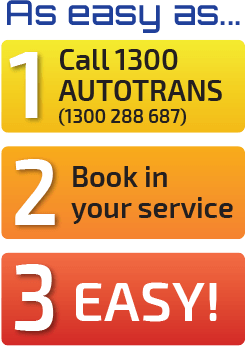 We also offer priority bookings so call your local 1300AUTOTRANS Service Centre now for any enquiries re transmission slips or repairs. If your Kia is listed below 1300AUTOTRANS Service Centres can fix it, be it passenger vehicle, people mover or light commercial vehicle. If your Kia model is listed below 1300AUTOTRANS Service Centres can service or repair it. 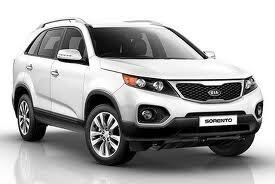 Kia listings: Carens, Carnival, Cerato, Credos, Mentor, Optima, Pregio, Rio, Shuma, Sorento, Spectra, Sportage.